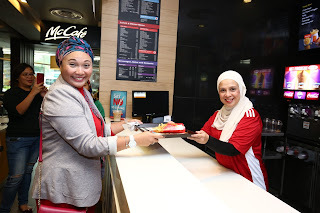 Kuala Lumpur, 5 October 2018 – More than 200 McDonald’s Malaysia office staff, franchisees, and business partners ‘turun padang’ today and worked alongside restaurant crew members to serve customers in an effort to get involved and to understand what it takes to deliver McDonald’s "feel-good moments". 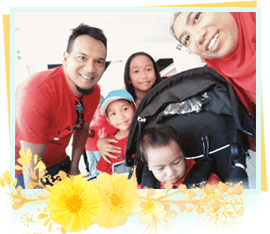 The achievements are testament to McDonald’s Employee Value Proposition (EVP) - Family & Friends, where the company treats their People as more than just co-workers, but more as extended family members and friends. McDonald’s also provides Flexibility as they believe that every person’s personal requirements are different and lastly, it promises a bright Future for its People by equipping them with lifelong career and personal skills. 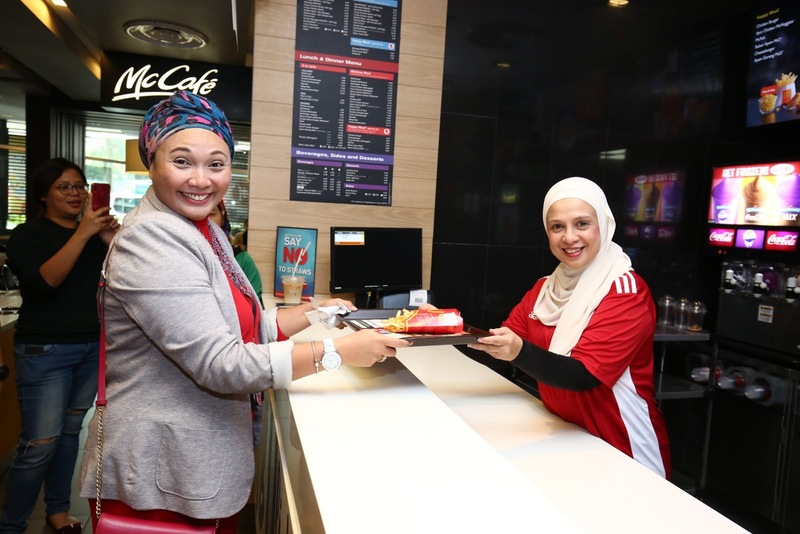 McDonald’s key initiatives in empowering its people help the company attract, retain, and develop its talents - critical elements in achieving the organisation’s growth target of 500 restaurants by 2020 in Malaysia. McDonald’s is the world’s leading global foodservice retailer with approximately 36,000 restaurants worldwide, serving more than 70 million customers daily in more than 100 countries. With 35 years of presence in Malaysia, McDonald’s serves over 13.5 million customers a month at more than 270 restaurants nationwide. McDonald’s employs more than 12,000 Malaysians in restaurants across the nation providing career, training and development opportunities. For more information on McDonald’s, please visit www.mcdonalds.com.my.